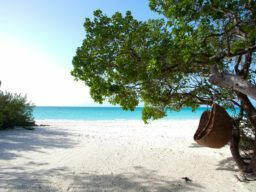 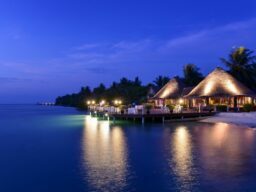 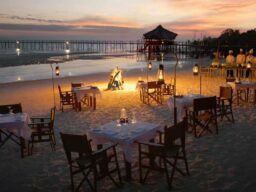 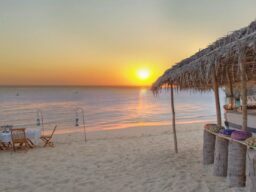 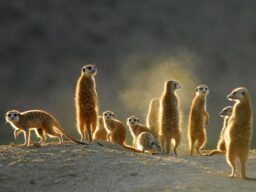 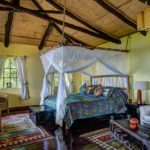 Contact us for rates during low season or high season. 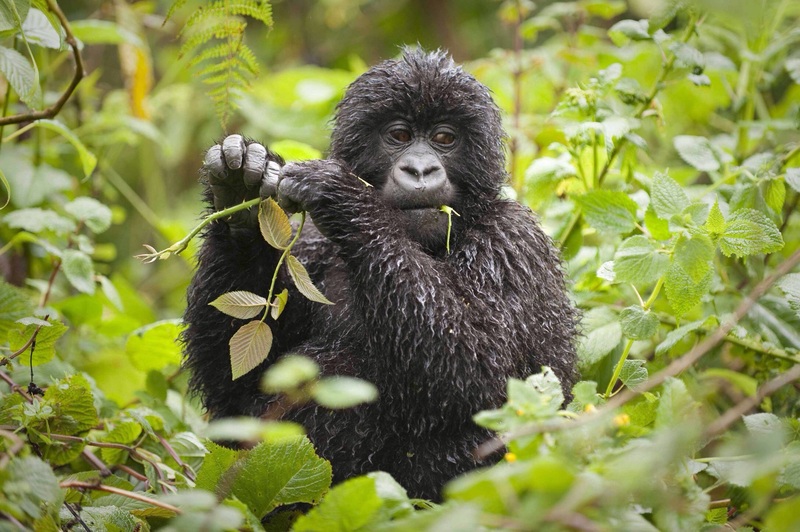 gorilla permit in Rwanda is $750 per person. 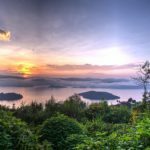 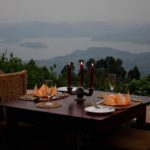 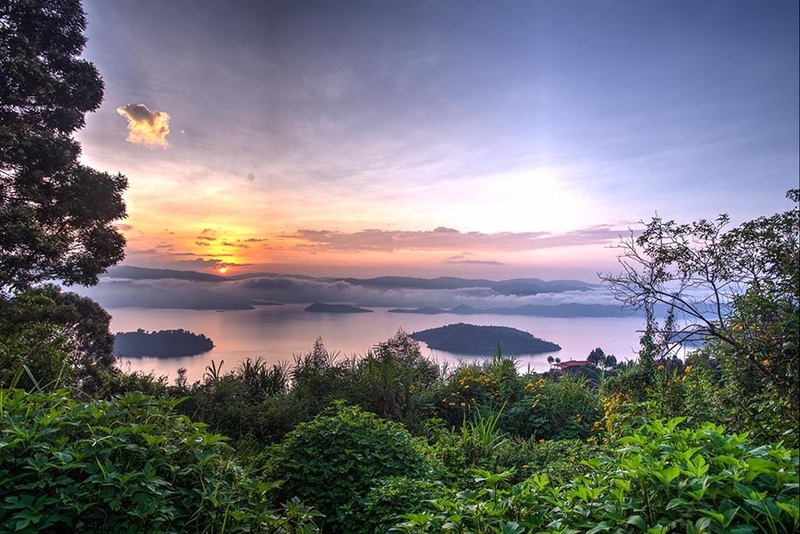 The magnificent Virunga Lodge is perched high on a ridge and has stunning views of the Virunga Volcanoes and the twin lakes Bulera and Ruhonda. 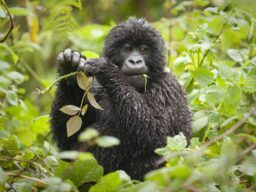 The premier luxury destination for Rwanda gorilla safari tours and tracking the endangered mountain gorillas. 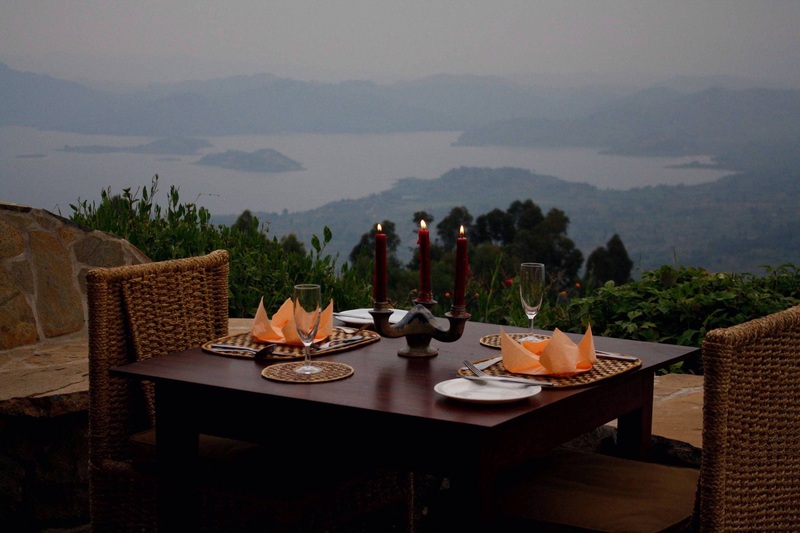 The Virunga safari lodge in Rwanda been described as having ‘the best view in the world’ and as ‘one of the finest lodges in Africa’. 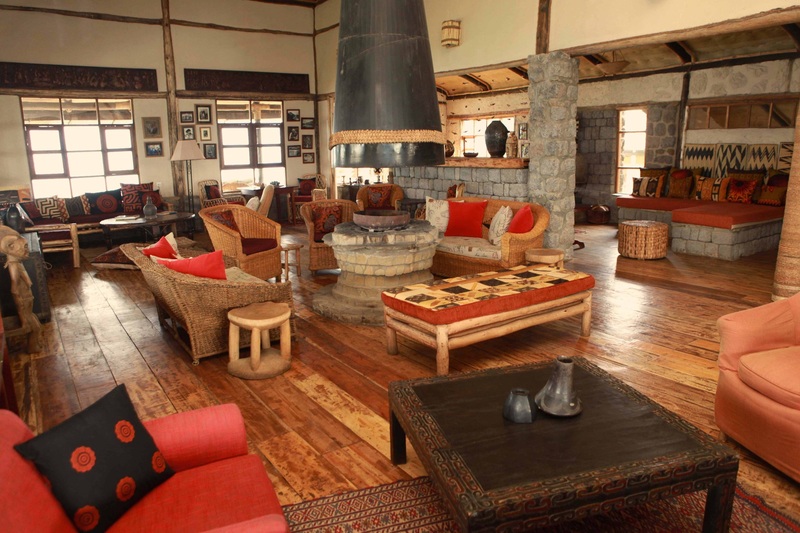 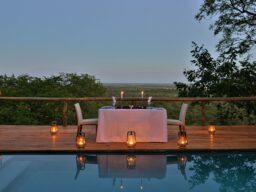 The organic, ‘bush-chic’ design reflects the local building style and offers luxury comforts to all guests. 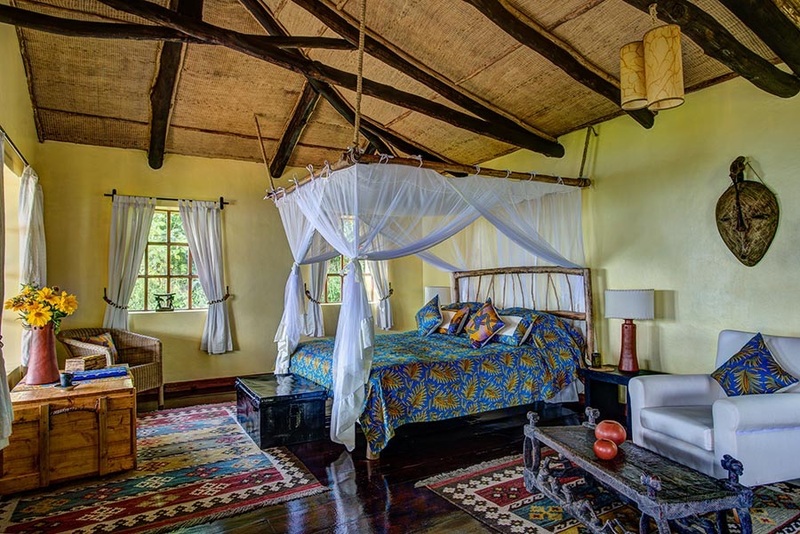 Each banda has its own terrace with breath-taking views of the Virunga volcanoes or twin lakes, while sensitive installations such as low-flush toilets and solar power ensure you enjoy luxurious comforts while maintaining a crucial sensitivity to the environment. 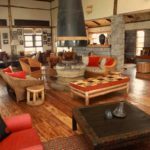 To learn about our Virunga community partnerships and to book your stay at Virunga Lodge, contact Volcanoes Safaris today!